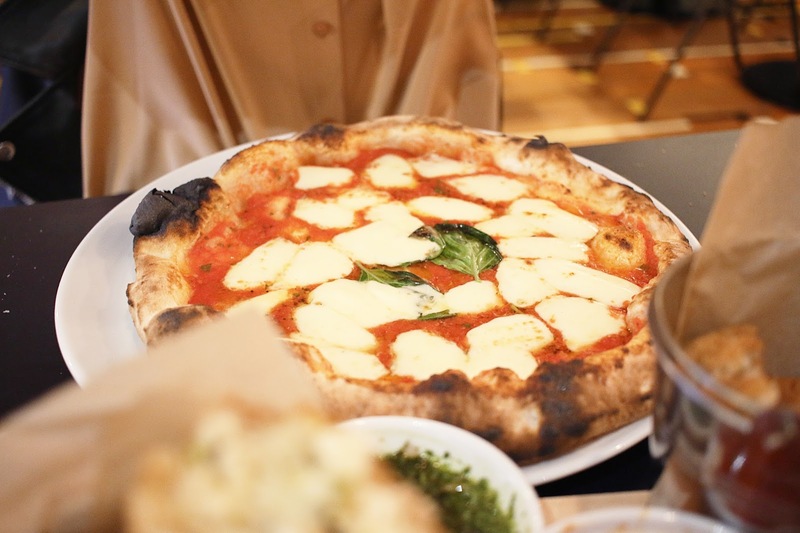 When it comes to the best pizza places in Newcastle, there really isn’t much competition. 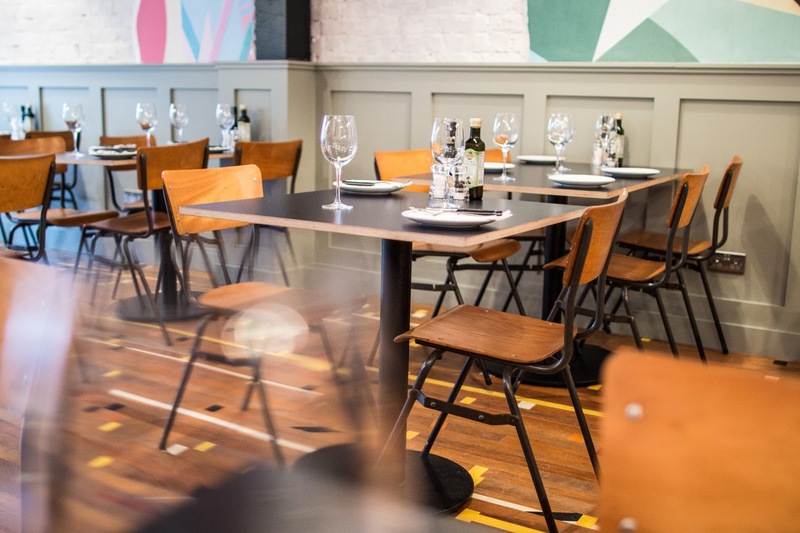 Since it opened its doors back in 2012, Cal’s Own has gained something of a cult following in the North East. 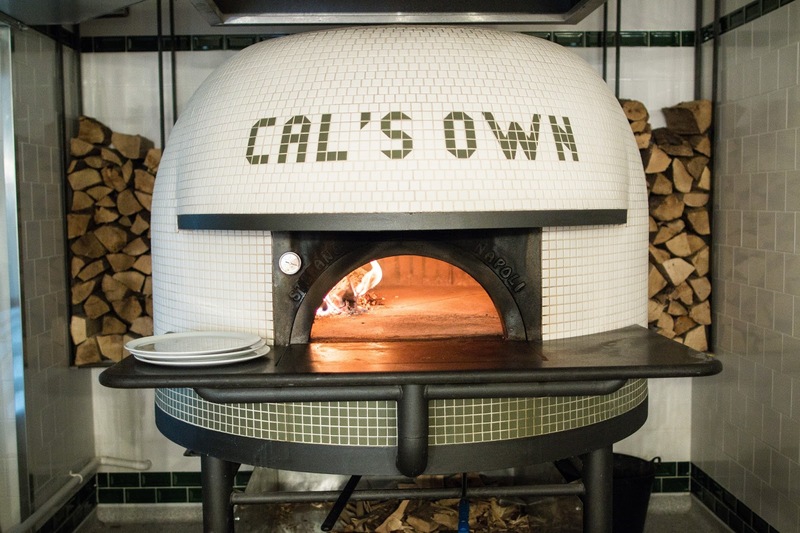 Starting out as a place to get the best Brooklyn style pizza pie, Cal’s Own made a name for itself serving up the best slice this side of the Atlantic. 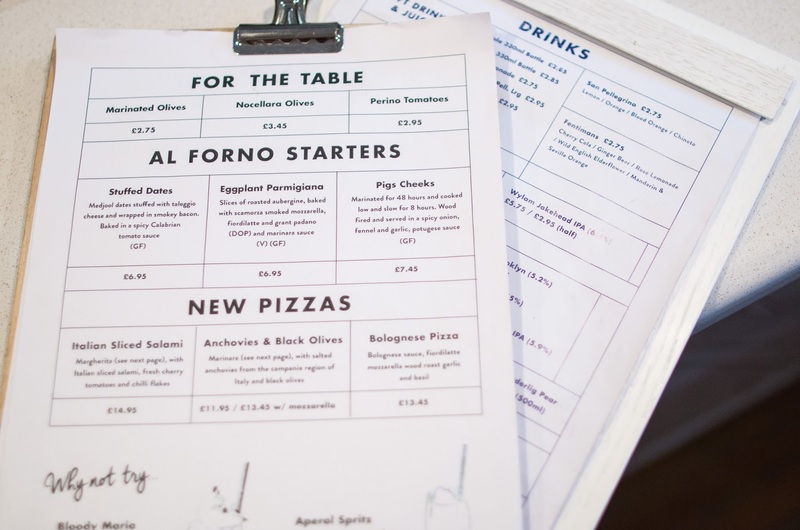 And since then they’ve relocated to Jesmond, and switched the focus of the business to serve up traditional Neapolitan pizza. 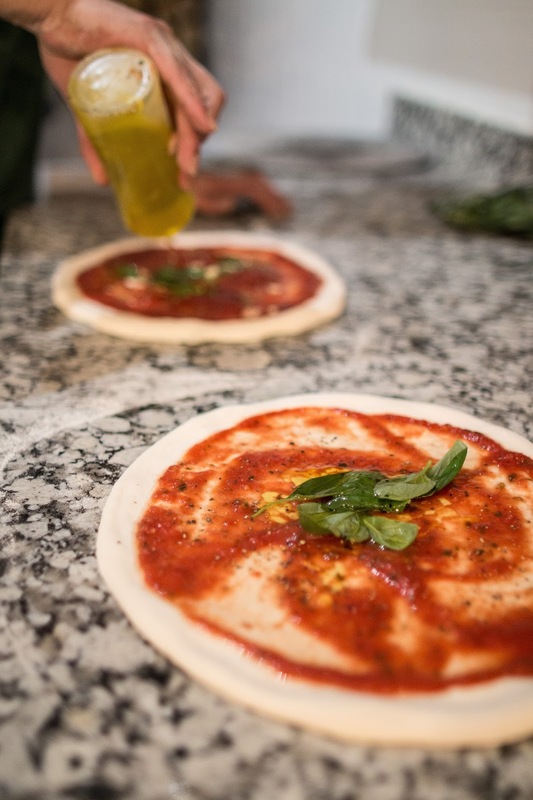 Made with ingredients sourced from the Campania region of Italy, their wood-fired sourdough pizza, (cooked in a traditional Neapolitan handcrafted wood burning oven made by Stefano Ferrara and imported from Naples), bring a little slice of the Med to Newcastle. In keeping with his old place, the menu is noticeably simple. You’ll not find pages and pages of different pizza and pasta dishes. Instead, there’s a well curated selection of appetisers, special pizzas and desserts. All of which change regularly. I’m not a huge eater and I often struggle with too many courses, especially when I’m faced with a huge pizza afterwards! But I promise, the carefully chosen al forno starters are out of this world. 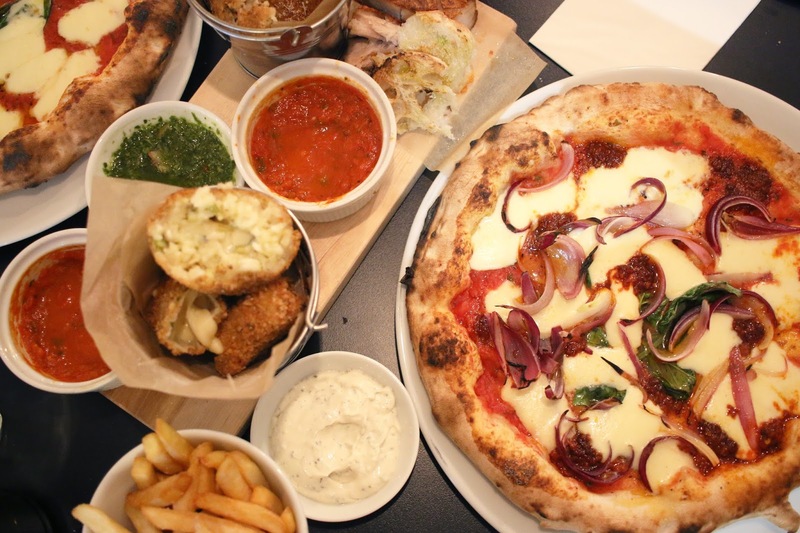 We tucked into a feast of mozarella sticks, arancini, pork belly and stuffed medjool dates. Stuffed with taleggio cheese, wrapped in smokey bacon and baked in spicy Calabrian tomato sauce, the dates are deliciously rich and moreish. But my biggest surprise was the pork belly, which I was reluctant to try at first because I’m not usually a fan of fatty meat. This however has completely changed my mind. Cooked to perfection, the pork belly was meaty, flavoursome and practically falling apart.